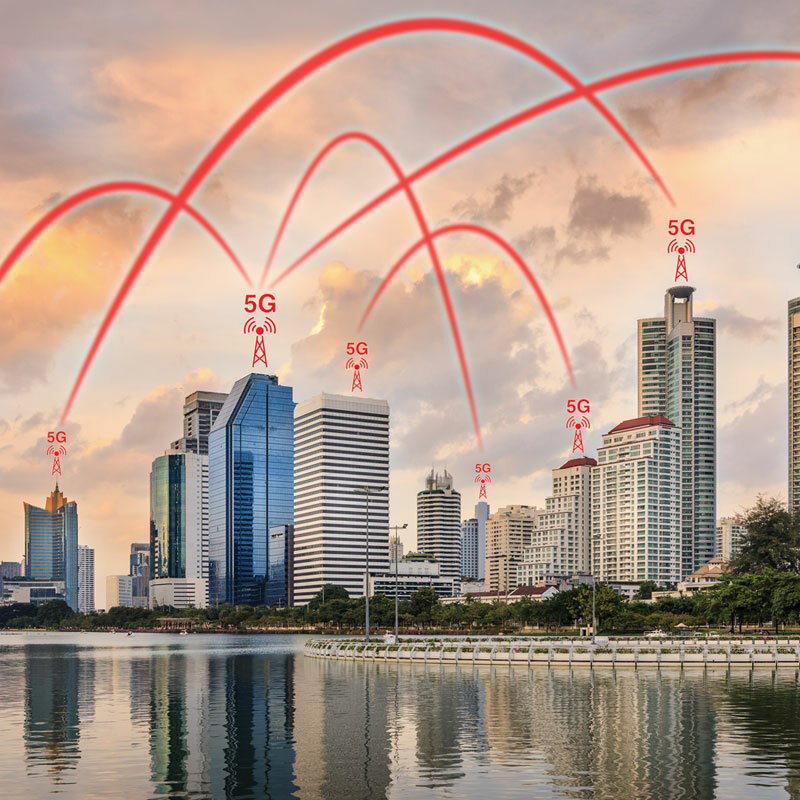 North America will dominate global 5G takeup by 2025, with around 200 million connections in the USA and Canada, representing 49 per cent of the region’s projected total mobile market by that point. A new Mobile Economy report from the GSMA predicted North America will be significantly ahead of Europe (30 per cent) and key Asian markets such as China, Japan and South Korea (30 per cent, aggregate). The 200 million milestone will be double the 100 million connections forecast for late 2022. The findings reflect the progress the US in particular is making in 5G, with operators AT&T and Verizon expected to launch commercial 5G networks this year. Operators in Canada are expected to launch 5G in 2020. Between 2018 and 2020, mobile operators will invest $122 billion in capex in North America, mostly driven by network maintenance and early 5G rollouts that are likely to require densification through small cell deployments, new antennas and transmission upgrades. The report also found the number of unique mobile subscribers in North America exceeded 300 million in 2017, representing 84 per cent of the population, the second-highest subscriber penetration rate globally, behind Europe. The subscriber base is forecast to increase to 328 million by 2025, lifting the penetration rate to 86 per cent. Meanwhile the number of IoT connections in North America is forecast to almost triple between 2018 and 2025, reaching almost 6 billion. This growth is also resulting in a strengthened contribution to the region’s economy. By 2022, the mobile industry’s economic contribution is expected to increase 32 per cent to $1.1 trillion, or 4.9 per cent of GDP, up from $833 billion (4 per cent of GDP) in 2017, driven by increased productivity and the ongoing digitisation of industry and services. North America’s mobile ecosystem also supported nearly 2.4 million jobs in 2017 and was responsible for $114 billion in public sector funding via general taxation (not including funds raised by spectrum auctions). High subscriber penetration coupled with historically high consumer spend on mobile services means the mobile market in North America was worth $260 billion in revenue in 2017. The US is the largest market worldwide in terms of revenue – about 40 per cent greater than China, bigger than the entire European mobile market, and larger than CIS, Latin America, MENA and Sub-Saharan Africa combined.